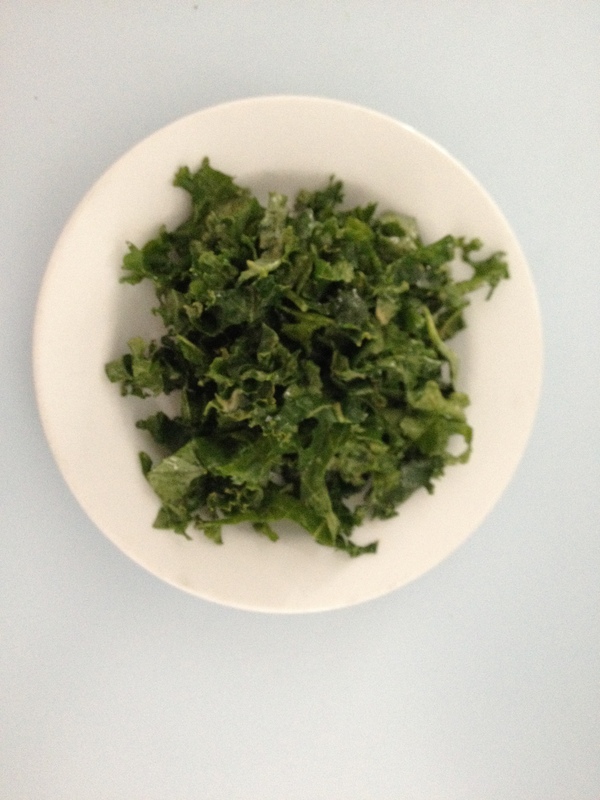 Kale is a dark green leafy vegetable that can be baked, roasted, sautéed and stir fried. It can be tough and bitter when eaten as a salad. Massaging the kale breaks down the cellulose structure, turning it silky and a darker green color. After thoroughly rinsing the kale I shake it and then wrap it in paper towels. Massaging is like drying it really well. Spend a few minutes at it and you’ll have a softer leaf. Remove the stems and cut the kale into thin strips and its ready to go! 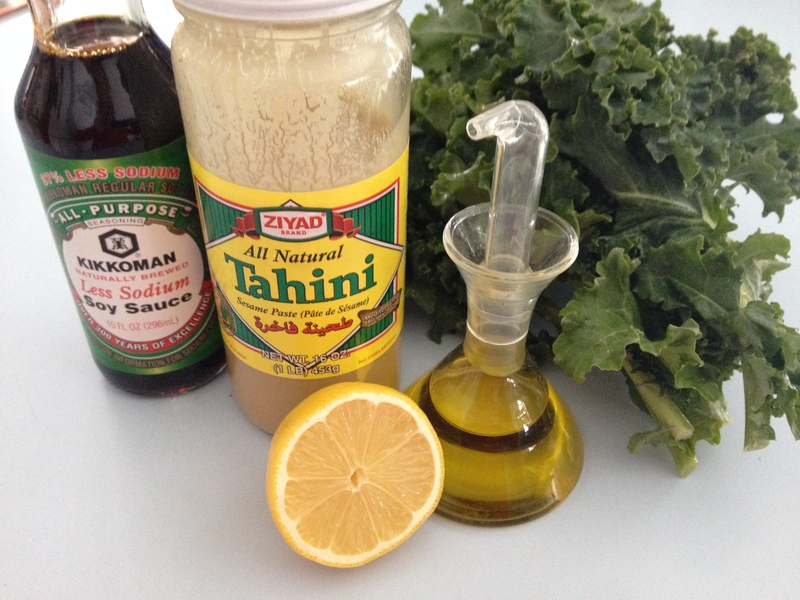 I love this salad dressing combination! Just whisk it together in a small bowl and then toss it with the prepared kale. Posted in salads, vegetables and tagged kale, lemon juice, massaging kale, tahini. Bookmark the permalink.